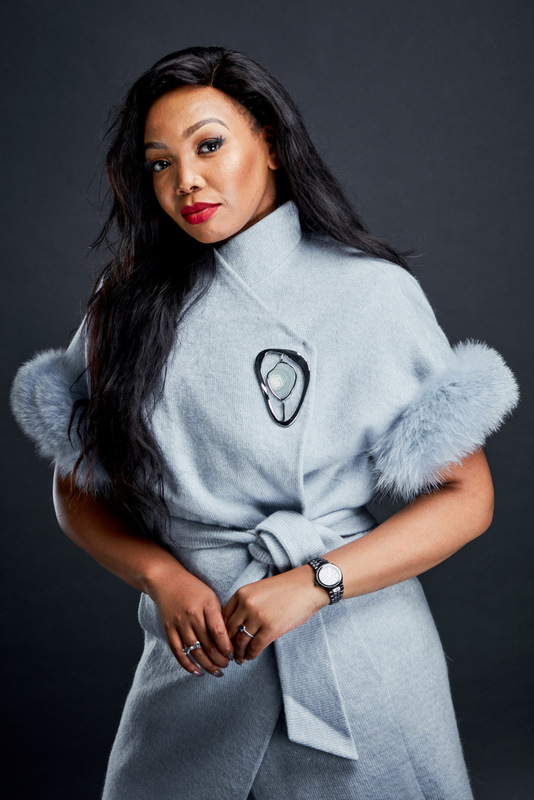 Thembisa Mdoda is a born creative and her creativity spans far and wide earning her the title of ‘Jack of all Trades’ in the entertainment industry. 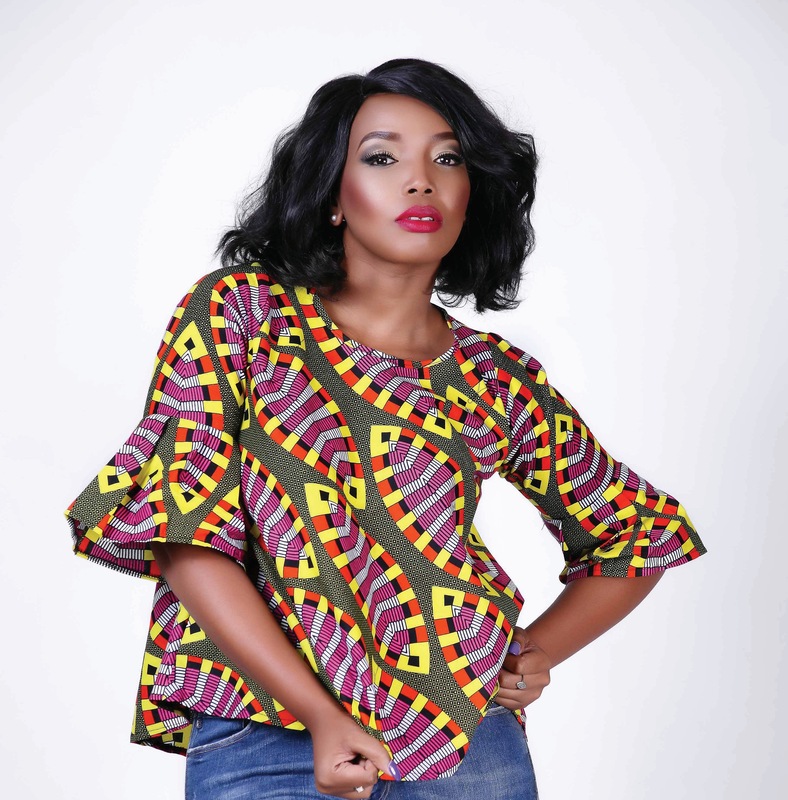 A purposeful and driven woman, Thembisa strengthened her knowledge adding to her creative streak. This wonder woman has three degrees in her handbag (Graphic Design, Hon.Dramatic Arts, Media Studies and Journalism) and she is not planning on stopping there. 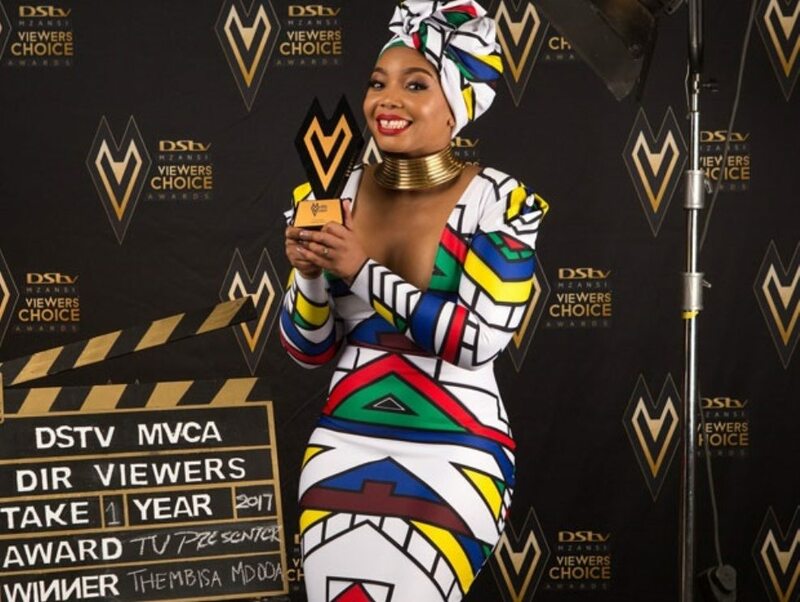 From journalism, writing, radio and television presenting to acting, Thembisa has done it all and with flying colours. It is to be expected for someone who has creativity streaming through their blood. 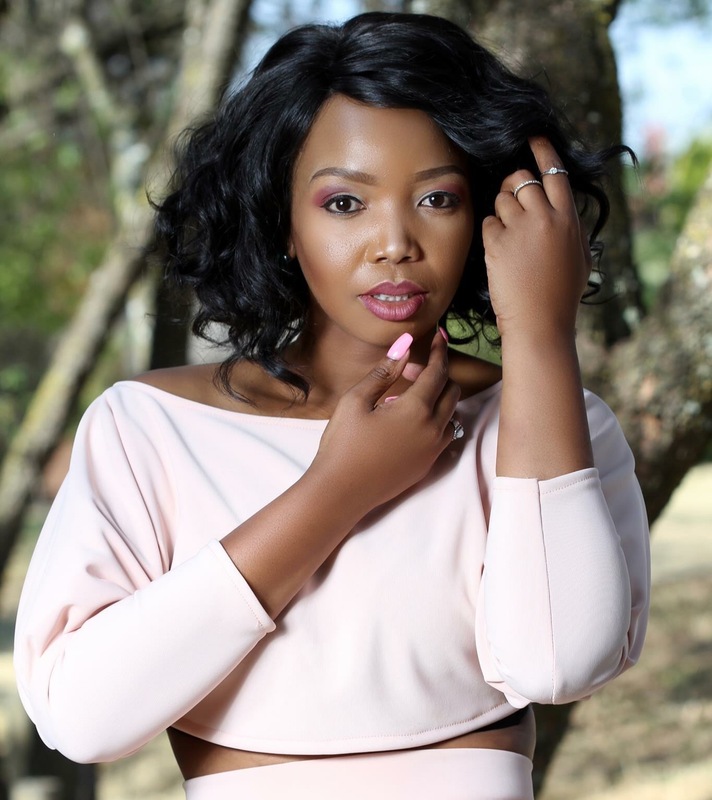 Thembisa’s talent as an entertainer means she is able to step into any role and bring a character to life that had previously only existed on paper. 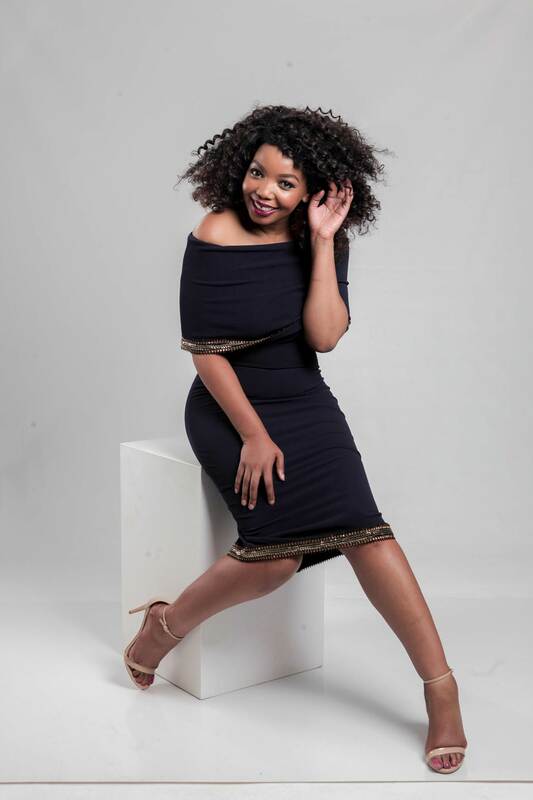 With versatility and adaptability, Thembisa can do it all, from behind-the-scenes to the stage and the big or small screens. 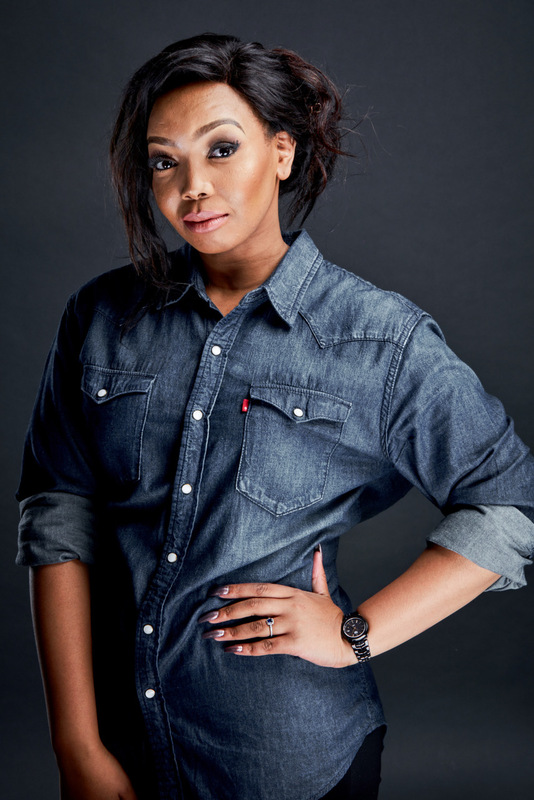 Of all the talents Thembisa possesses, she highlights her best career as being a mother. 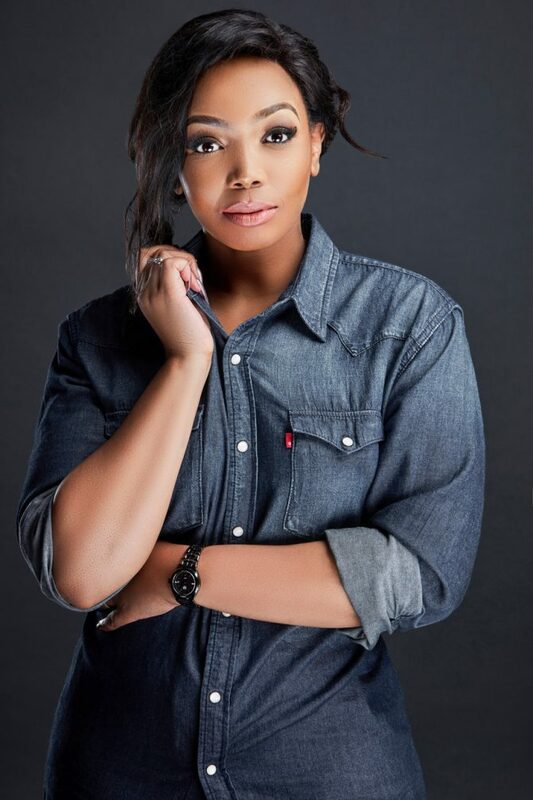 Family is very dear to Thembisa’s heart and it is with her family that she developed a love for the great outdoors and seeking adventure from the mountain trails to the lines of fishing rods. The dust and the hands of Mother Nature have not deviated Thembisa Mdoda from her interest in fashion, beauty, health and fitness. 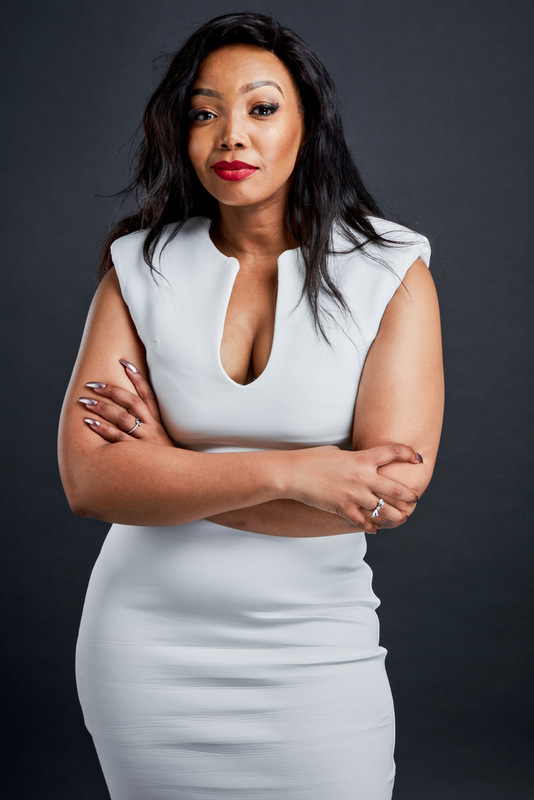 A woman of substance, Thembisa also acts on her passion for youth development and women’s rights by working with and sitting on the board of Ambassadors Youth and Community Development (AYCD). 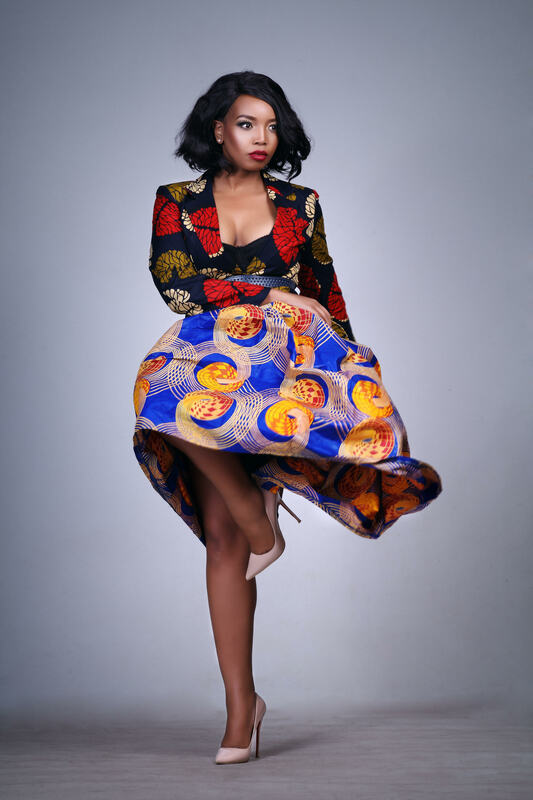 With beauty, brains and talent, Thembisa Mdoda lives in colour and walks to the sound of her own tune. For bookings or more information on Thembisa, please get in contact with an agent at Owen S. Management on 011 483 0940 / info@owens.co.za.